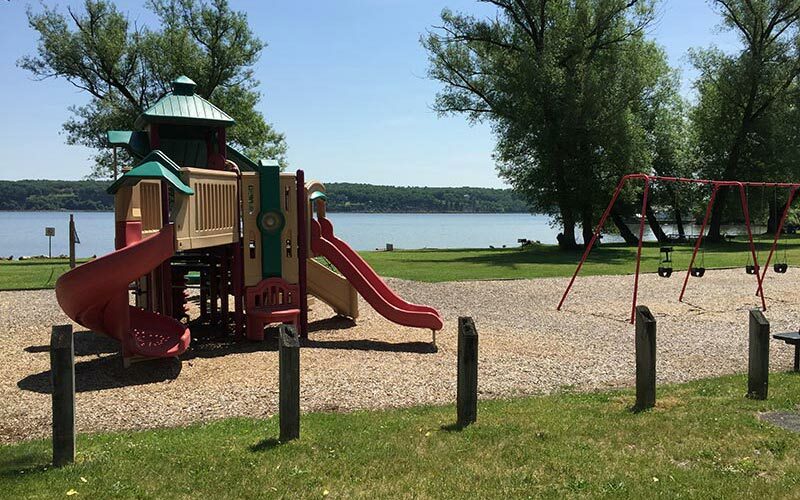 The Town of Esopus features six beautiful parks. 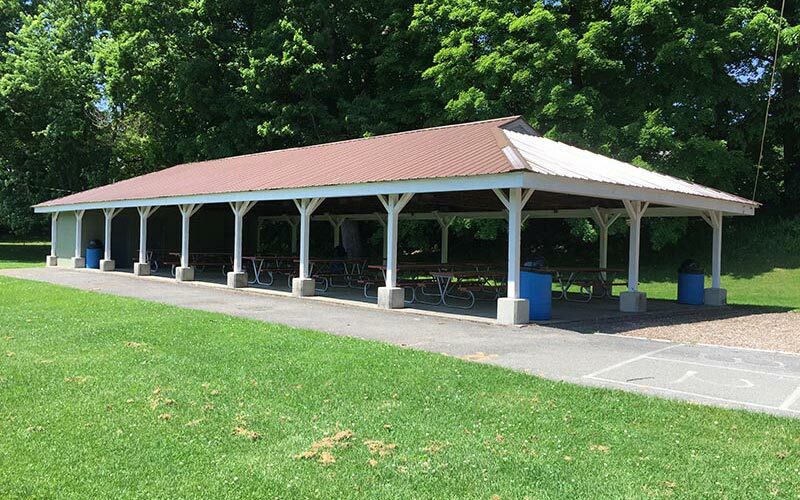 Two of these, Ross Park and Freer Beach, feature pavilions wich may be reserved and rented from May 1st through Columbus Day Weekend. 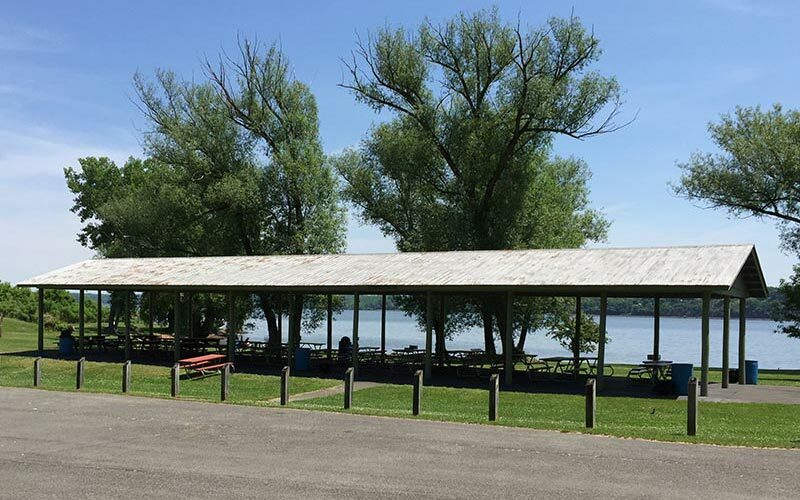 Applications are accepted beginning on the first business day in March for Town of Esopus residents, and the first business day in April for non-residents. Applications must be submitted at the Town Clerk's office at Town Hall when payment is made. Please call the Town Clerk at 845-331-3709 for availability. 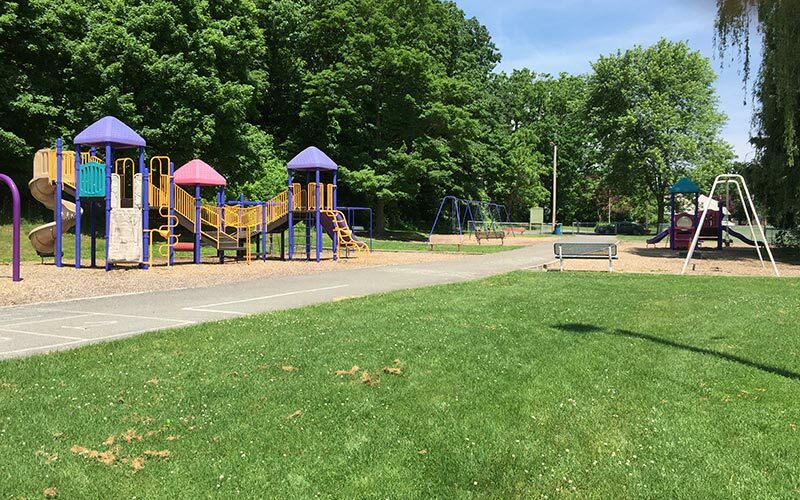 You must print, complete and bring the Application for use of Parks/Facilities to the Town Clerk’s office for approval pursuant to our Park Rental Rules and Regulations. 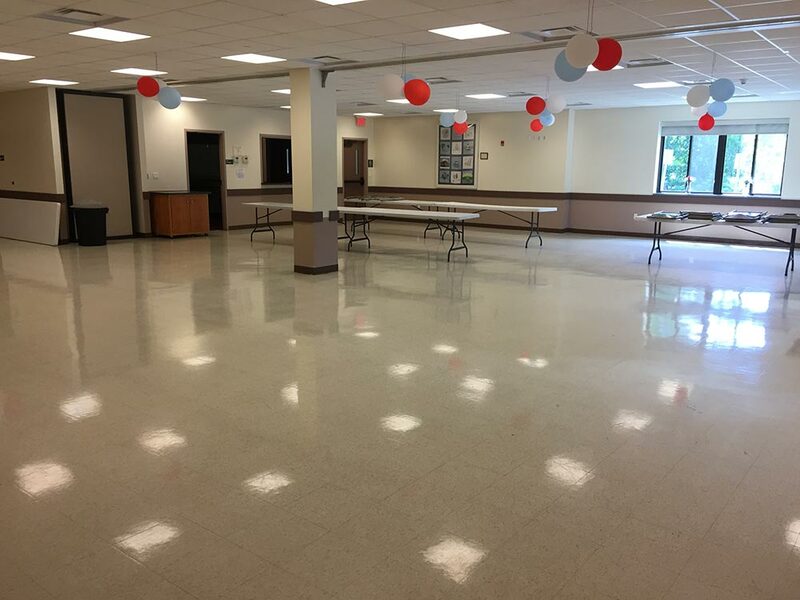 Along with our beautiful outdoor venues, the Town of Esopus features a large community room on the lower level of our Town Hall building with a maximum capacity of 180. 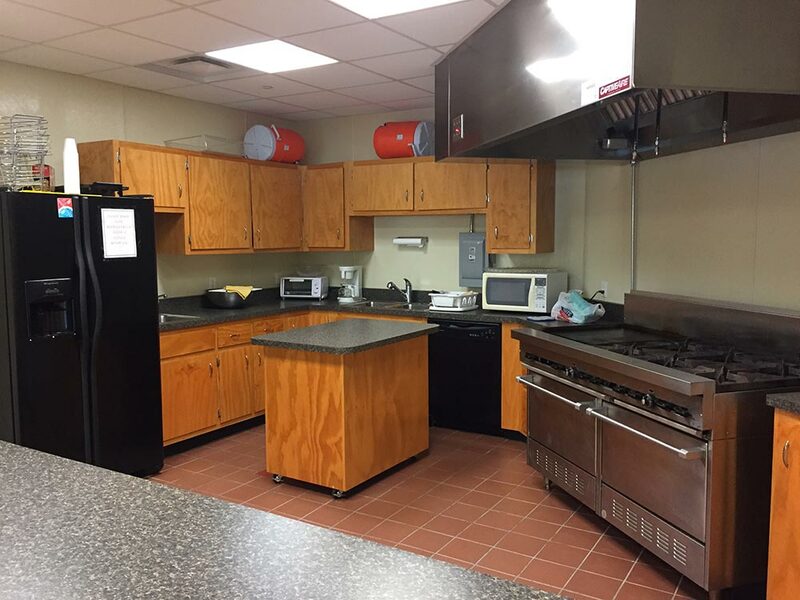 It's available to both residents and non-residents and can be rented with or without kitchen facilities. Fees and other details are available in the documents below. You must print, complete, and bring the Application for use of Town of Esopus Community Center to the Town Clerk’s office for approval pursuant to our Community Center Rules and Regulations.